Have you ever thought about the concept of data center outsourcing? Mainly there are two reasons to consider outsourcing a data center: Either it is hard for an organization to afford the skills to deliver the services they require to function or their internal IT operations are not cost-competitive. Outsourcing allows you to concentrate on your business growth while the data center ensures that you are up and running. 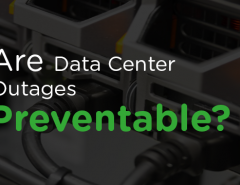 You can save a big money indeed by keeping more control over consequences than ever before because the data center perform the important functions as server security, power redundancy, cooling redundancy, bandwidth redundancy, network security, 24/7 monitoring and support. You simply let us know what are your requirements in terms of hard drive space, RAM, bandwidth & processors, and we will provide added on capacity as your requirement. Therefore you don’t have to concern about capacity. The data center outsourcing market in India is developing at a rate of 25-30%, of which third party data center is required to develop at a rate of 80% in the next upcoming years. Thus, organizations need to exploit the favorable business sector environment for growth. The outsourced datacenters like RackBank® are governed by service level agreements (SLAs), which have to be complied by them. The SLAs encompass all the environmental and infrastructure elements to include state-of-the-art building systems and designs, which are maintained at the highest level to reduce downtime and subsequent financial penalties. 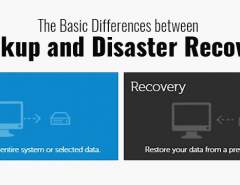 The outsourced data centers provide for 99% of expected availability of basic site infrastructure, redundant site infrastructure capacity components, concurrently maintainable site infrastructure and also a fault-tolerant site to be prepared in case of power outage or unexpected delay of distribution facilities. For any data center, enhanced connectivity & latency are two key components, as this permits more room for service providers to offer multiple-carrier offerings. Such assortment offers colossal influence for negotiating with the telecom service operators and benefits the best offerings with a boundless array of bearer decision and insignificant provisioning timelines. The load of updating IT framework and building systems is moved to the outsourced data service provider in an outsourced data center model, this empowers the CIOs and IT staff to concentrate on more critical exercises to further the business objectives. 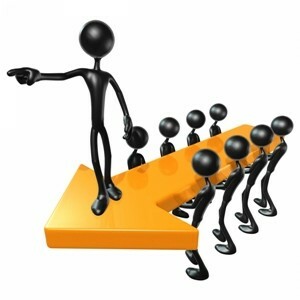 Outsourcing data center means OPEX focused around resource usage, henceforth there is no capital consumption included. Organizations can therefore spend into more gainful areas of business, save considerable money and time to set up a data center. There are many other key advantages affiliated with outsourcing data center like: Companies can increase higher operational and financial efficiencies. The profits of outsourced data center further take into consideration most extreme flexibility and adaptability in daily IT operations, along with protection of IT infrastructure from technology obsolescence. 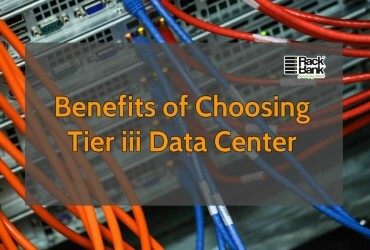 Previous Article Why to Prefer a Tier 3 Data Center? 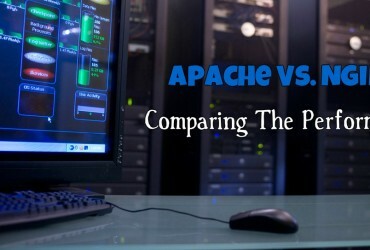 Next Article How is Apache Different From Nginx?